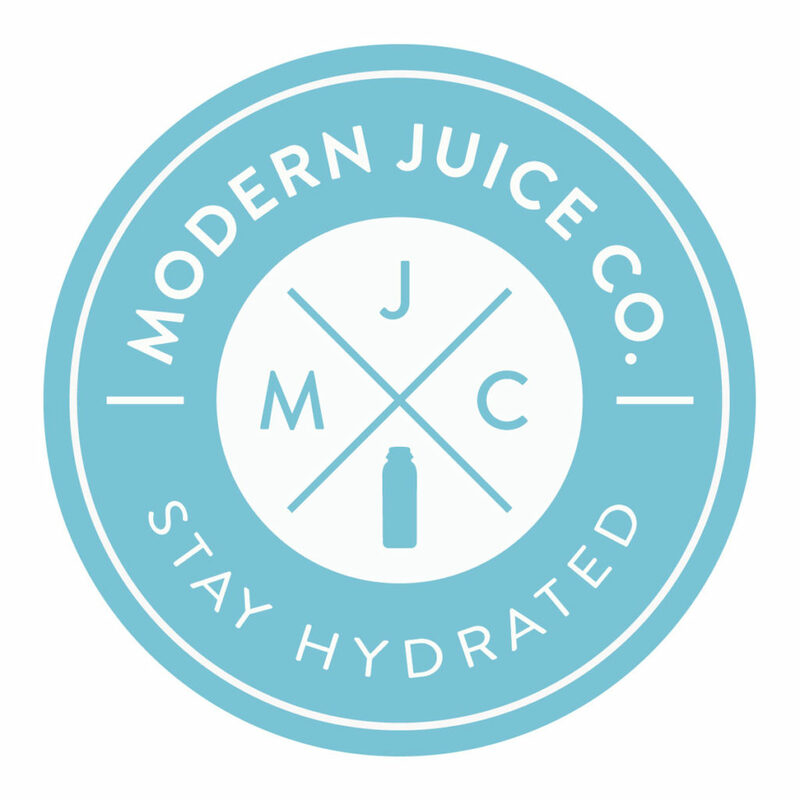 Modern Juice Co. was started by a small group of friends who were looking for a lifestyle change and simply started making customized juices from home. We shared our feedback with each other to develop the best tasting juices possible. Over time, the equipment got bigger, the recipes began to expand and develop, and as the word got out, more people wanted to join the juice co-op that had developed.